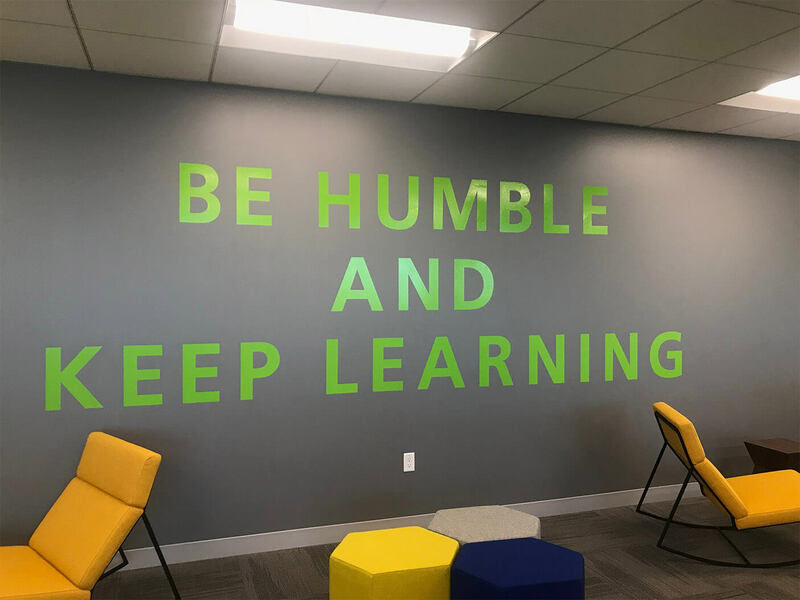 One of the most exciting phases of working at a startup is the move to fancy and spacious new offices. 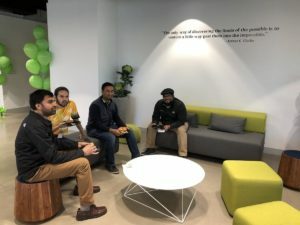 This typically happens after cube-sharing (or in our case, standup-desk sharing) has become the norm, and people have learned to work with the constant din of collaboration in the background. 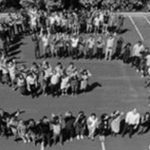 In addition to making employees more comfortable during the workday, moving headquarters is a rewarding milestone that creates a company-wide sense of pride: Everyone has participated in this giant step forward in the journey to success. 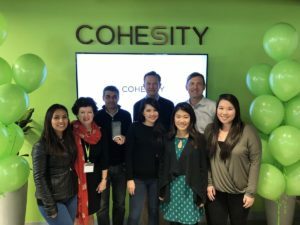 This describes Cohesity in a nutshell. 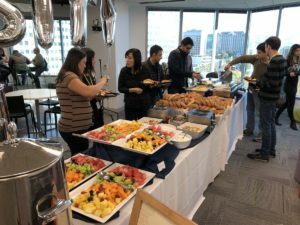 After doubling our workforce (we’re currently at 300 employees, but anticipate adding 200 more employees over the next year)(watch our Twitter feed for new-hire news) and increasing revenues by 600 percent, it was time to move on up. 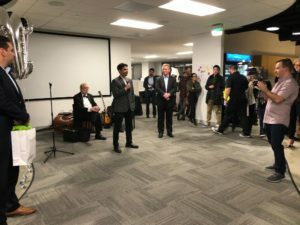 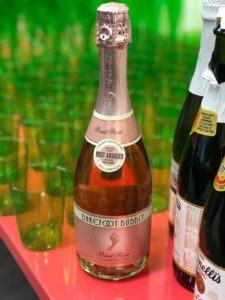 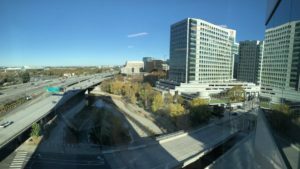 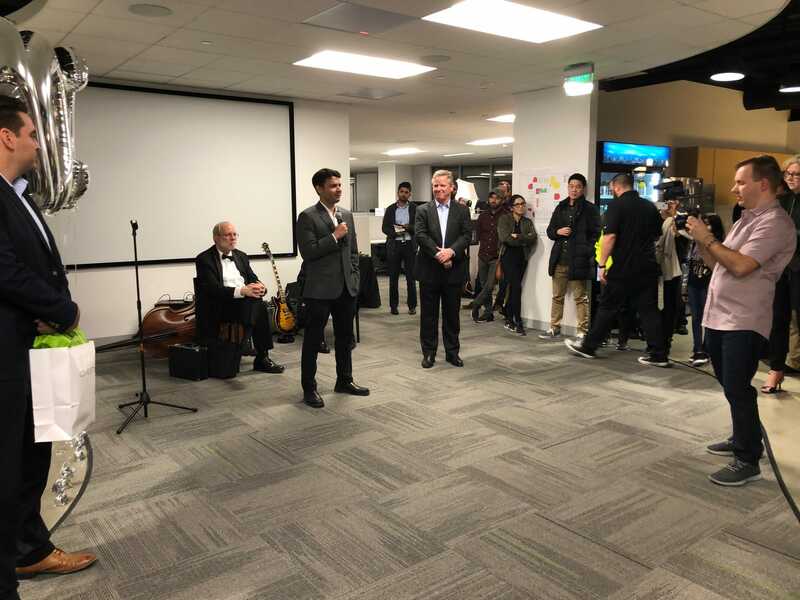 As of this week, we are occupying two gorgeous floors of the newly-constructed 300 Park Avenue tower in downtown San José, Calif.
Like any normal Silicon Valley startup, we celebrated the move … big time. 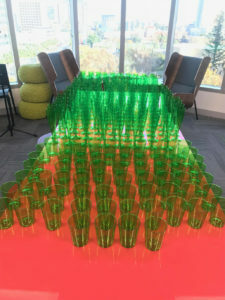 But we were not alone! Cohesians were honored with a visit from San José Mayor Sam Liccardo and City Councilmember Raul Peralez (District 3), who joined our founder and CEO, Mohit Aron, in the ribbon-cutting ceremony. 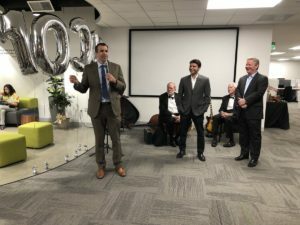 Here are a few photos illustrating what was a fantastic day. At 40,000 square feet, the new San José offices are triple the size of the former Santa Clara facilities. 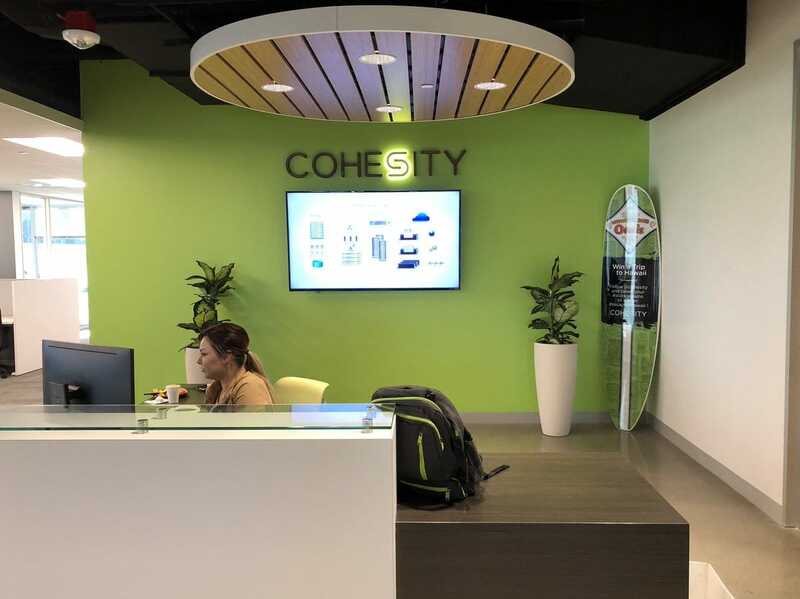 When there is enough space in the reception area to spell “Welcome Cohesity” in giant mylar balloons, you’ve arrived. 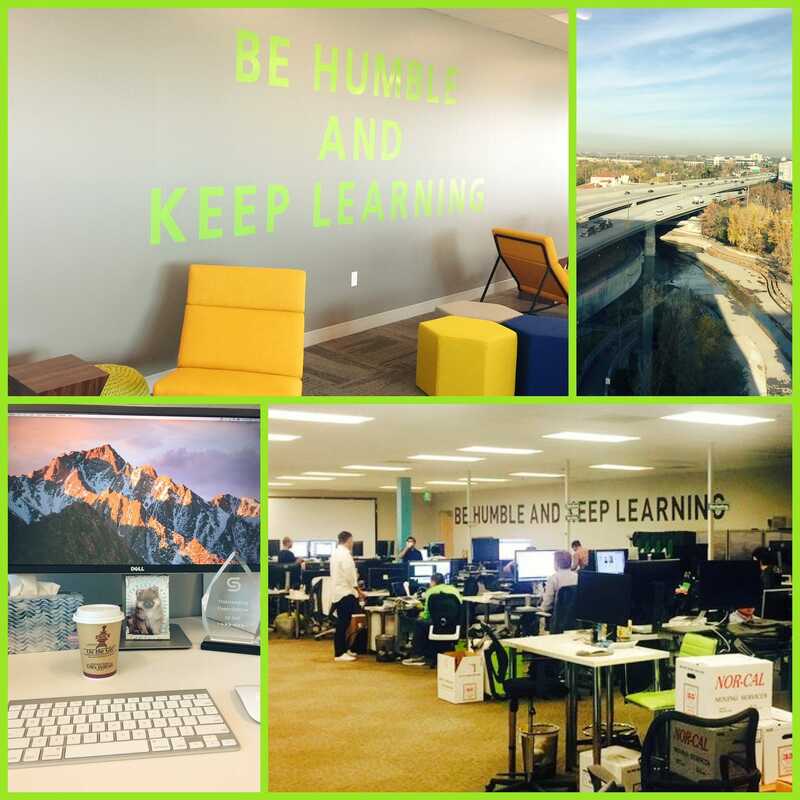 Settling into our new Home Sweet Home. 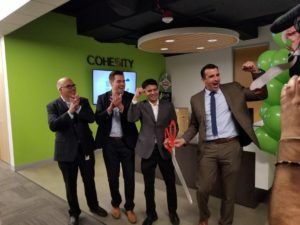 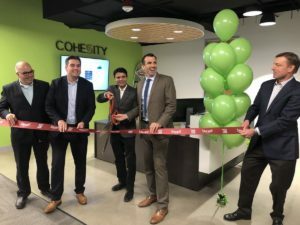 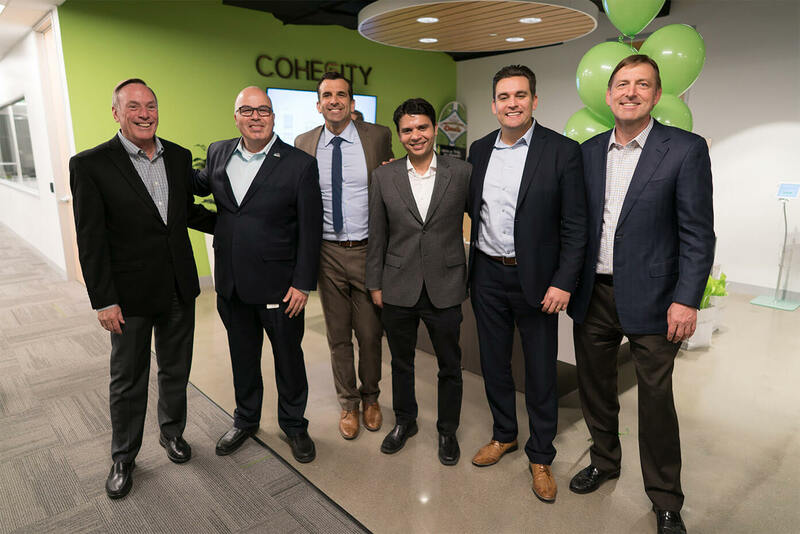 San José Mayor Sam Liccardo joins Cohesity executives in the ribbon cutting. 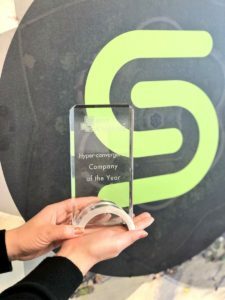 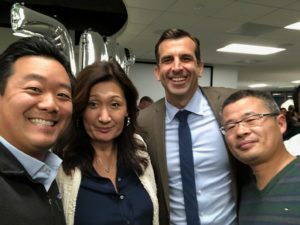 San José Mayor Sam Liccardo welcomes Cohesity to his city. Cohesity founder and CEO, Mohit Aron, sharing the moment with fellow Cohesians.